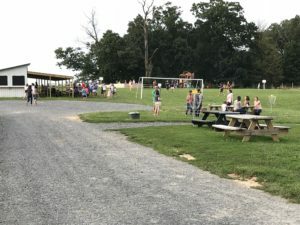 The campus is huge, and very family friendly. 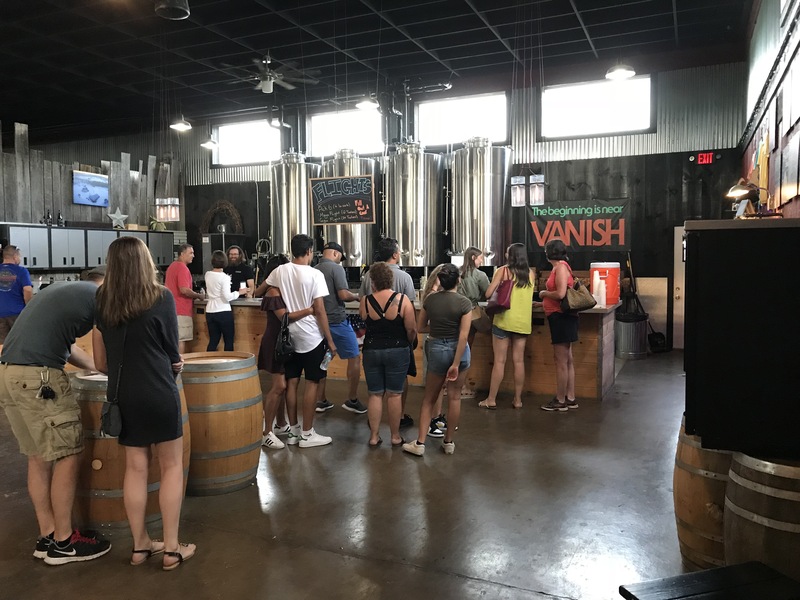 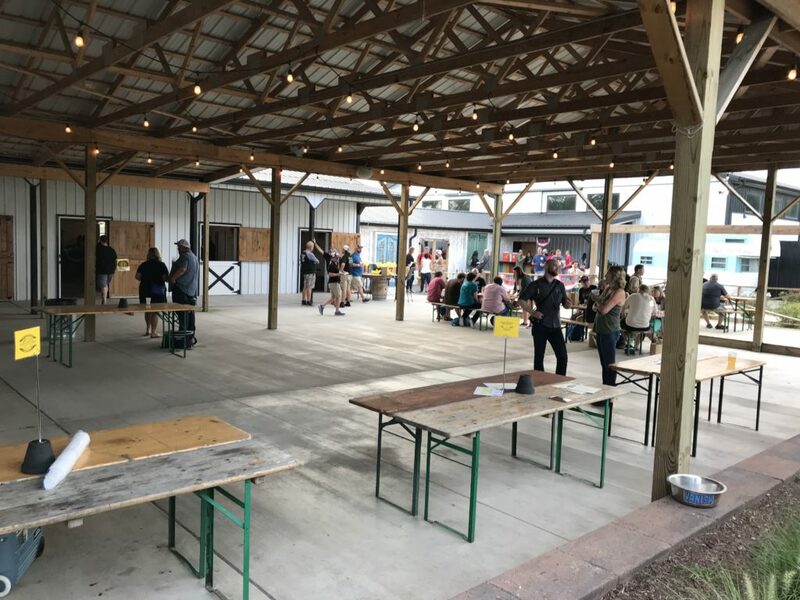 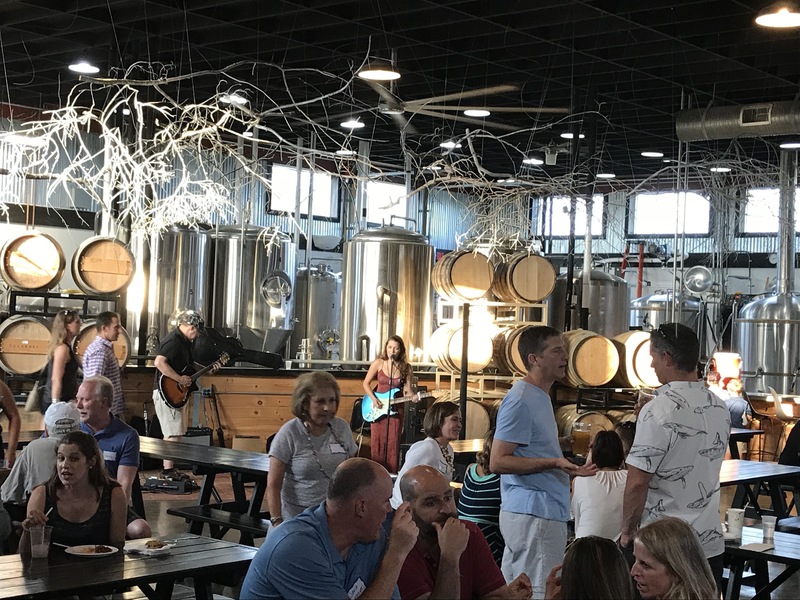 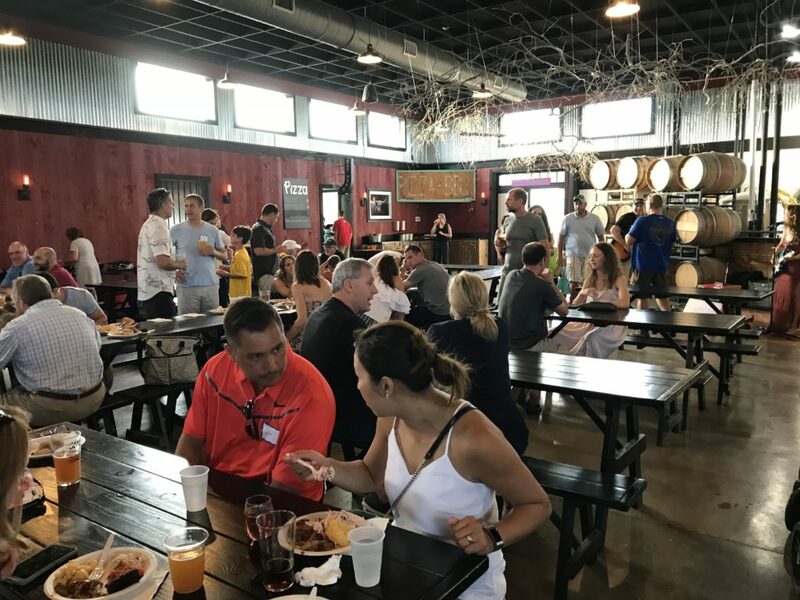 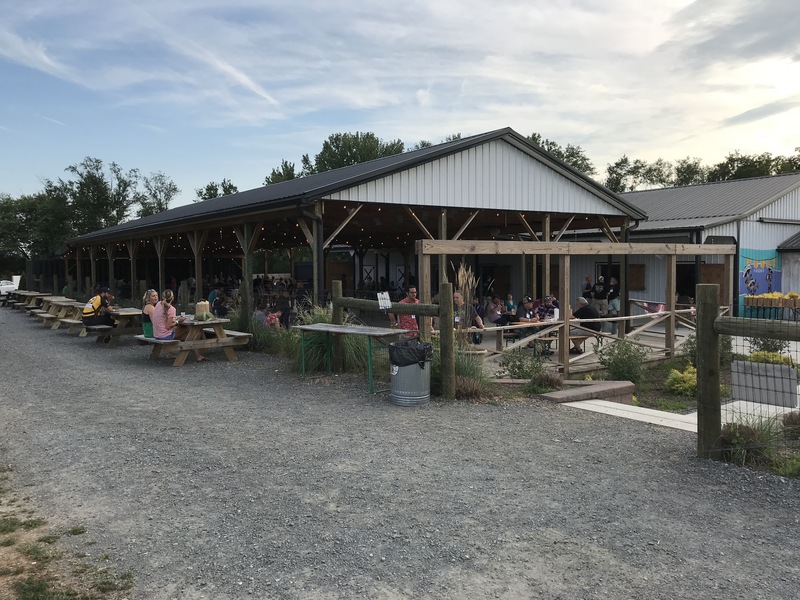 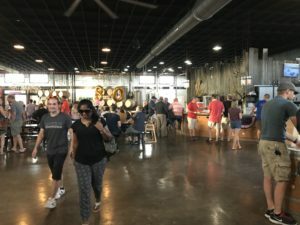 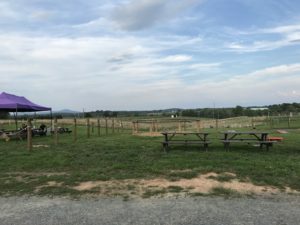 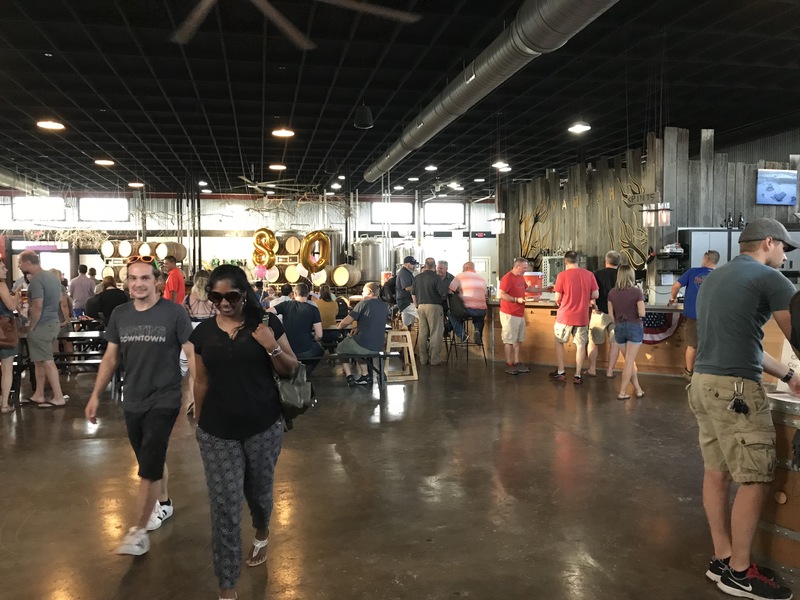 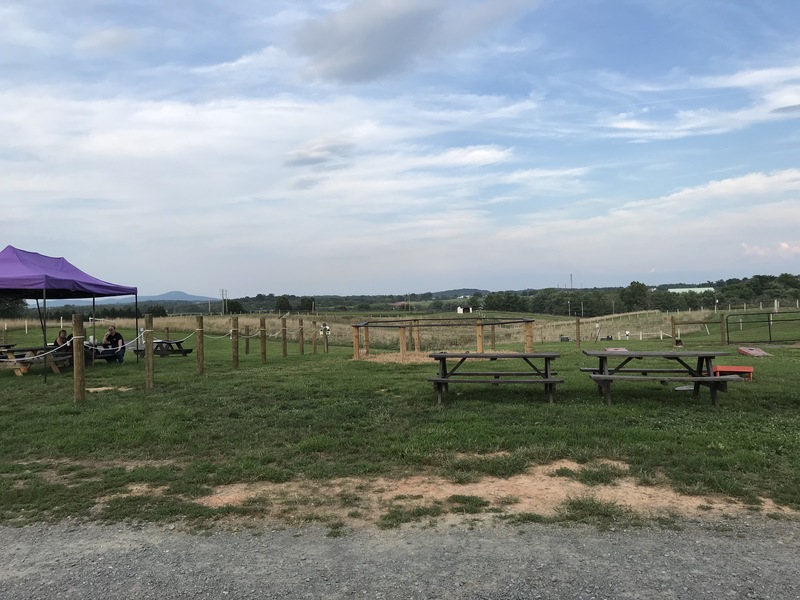 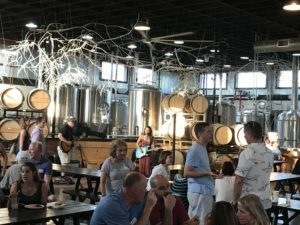 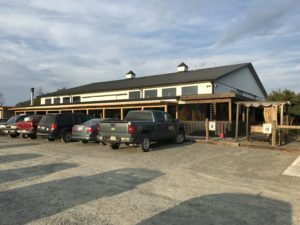 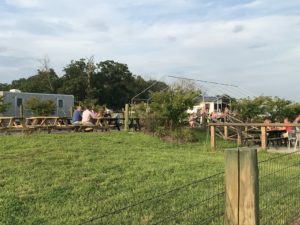 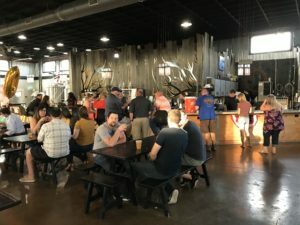 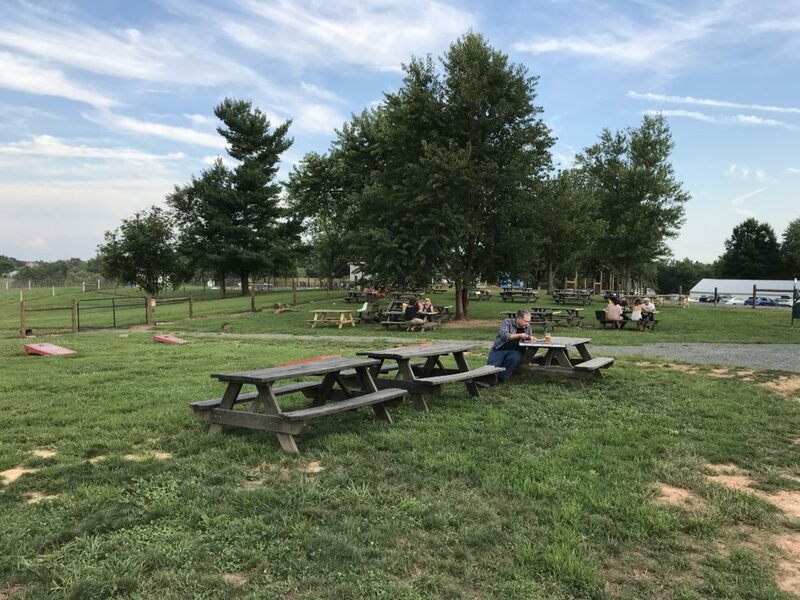 There are the extensive hop yards, multiple bars, live music in the tap room, a large outdoor seating area that includes a spacious covered area, a kid’s play place, a beautiful view, and what is arguably the most important thing of all, some fantastic handcrafted beer. 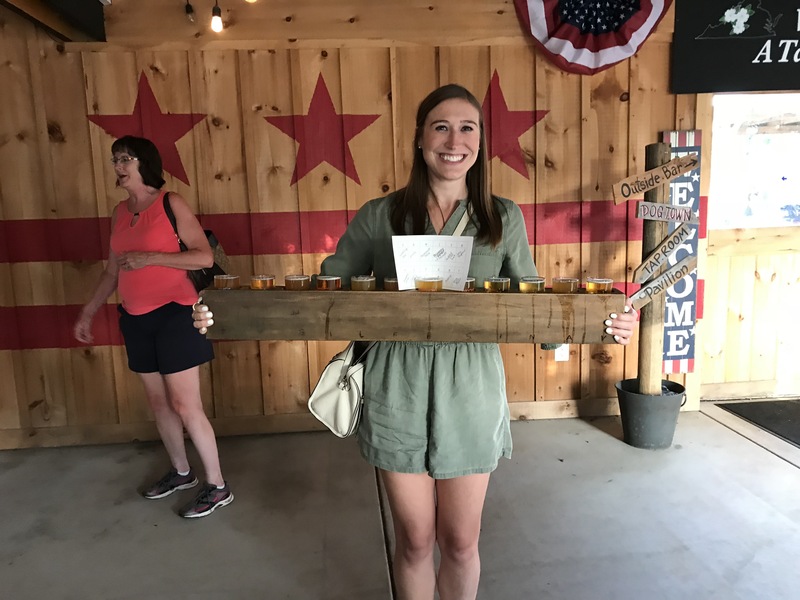 If you dont know which beers to get, I recommend the ‘mega flight’ with 12 beers. 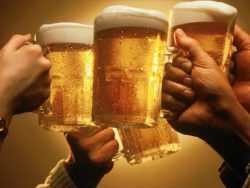 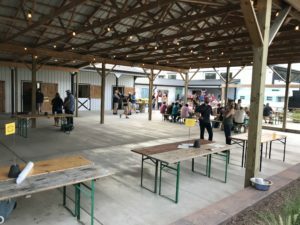 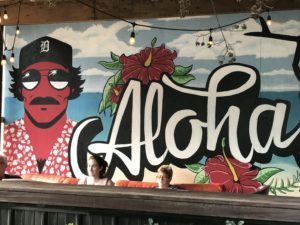 Next story Ono Brewing is Celebrating their 1st year with a Hawaiian Luau Party! Previous story A brewery that doesn’t brew? 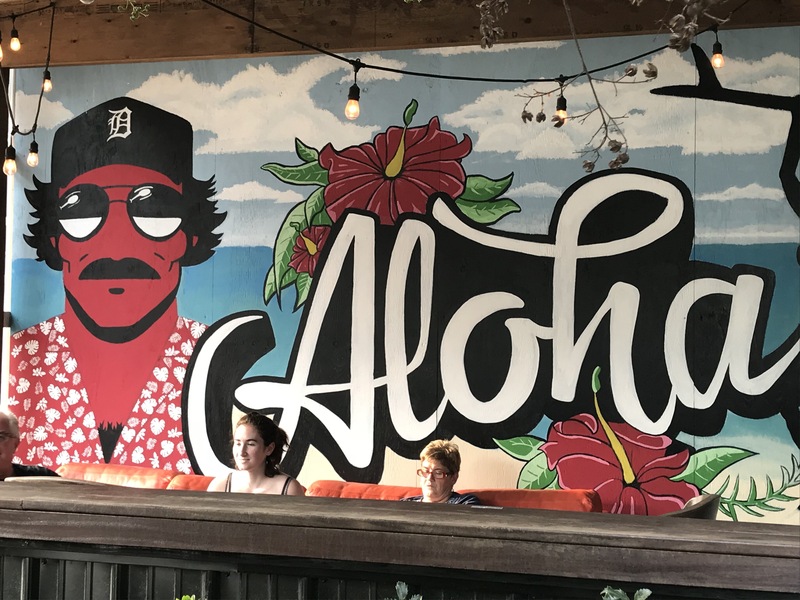 And what’s the deal with the water?